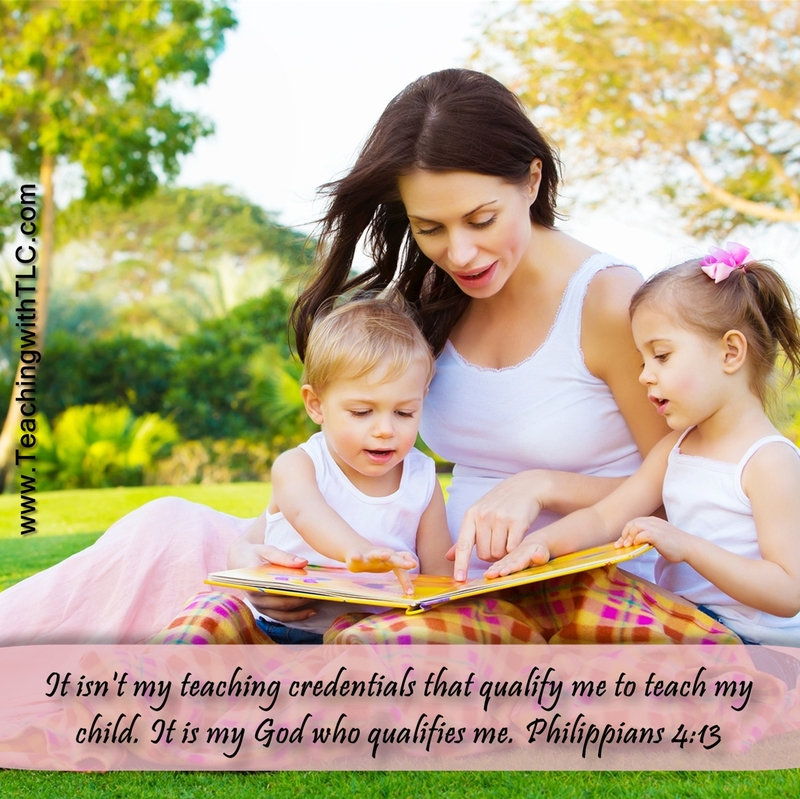 Homeschooling is on the rise like I've never seen before! I first knew something was going on when my recent book On the Fence About Homeschooling quickly soared to the top of the charts on Amazon. Next, I witnessed first hand the 18,000 parents who attended the FPEA Homeschool Convention a few weeks ago. I have attended that convention for 15 years but never have seen it that crowded before. It was packed! I saw many parents getting ready to begin their homeschool journeys. They were asking lots of questions and their enthusiasm was contagious. At the convention, I learned that churches are coming together across the country and showing the film IndoctriNation. My husband and I watched it when we returned home and it was so eye-opening! I am still trying to process it all. And last, this report has been circulating the Internet at the speed of light, which confirms the homeschool movement is beginning to spread like wildfire. Excerpt from the report- A recent report in Education News states that, since 1999, the number of children who are homeschooled has increased by 75%. Though homeschooled children represent only 4% of all school-age children nationwide, the number of children whose parents choose to educate them at home rather than a traditional academic setting is growing seven times faster than the number of children enrolling in grades K-12 every year. If you are considering homeschooling, please know you have a supportive community to help you begin your journey. Do not let the enemy fill you with fear but obey God's calling and you will be very blessed. Here is a list of songs I like to listen to that reminds me that I can do anything God calls me to do. He will always equip you and strengthen you for the journey.